Do you enjoy gardening? For many people it is a job that you either love or hate. But, gardens are a lovely place to enjoy spending time with family and friends when the weather is nice. It is also an active way to get or stay fit. Gardens come in all shapes and sizes, and can be created into something stunning. Nowadays time can be limited, and often people can pay for special garden design services to landscape it into a style to suit your lifestyle. If you want to make your garden more beautiful for the summer, why not start getting outdoors and doing some small tasks to improve it. 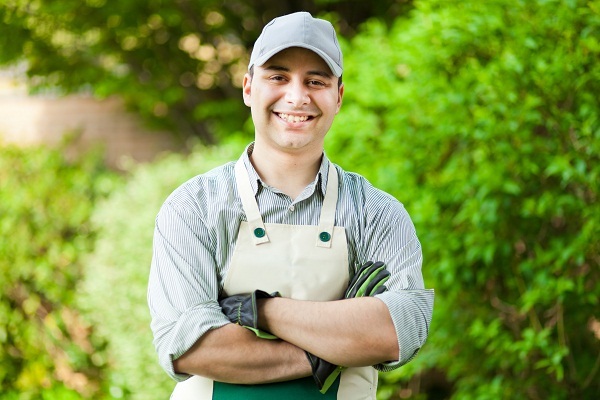 Lawn care maintenance is always important, but a well-maintained garden will help bring your lawn to life. There are a number of reputable companies that you can contact to do the job. These will provide all of the necessary information on what you can and can’t dump. In addition it is probable that some of the things you dump will need special procedures. It is likely you will come across a lot of hazardous products if you have a shed or garage. Asbestos, pesticides, oils and paints will need to be cleared away carefully. If you keep them make sure they are stored safely and out of the way of adults, children and pets. Sheds and garages are great storage places for your garden equipment, tools, plant foods and children’s toys. But, like the home things are easier to find if you keep them neat and tidy. Label products such as weed killer and pesticides for future reference. The garden can be a hazardous place if you don’t have any organisation. 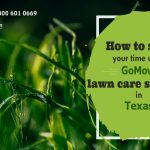 contact GoMow, your lawn care service provider in the Dallas, Plano , Garland, Irving and Austin areas. 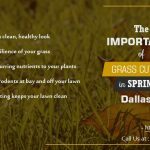 The gardening experts are able to help in a selection of ways to make your garden a pleasant spot to use anytime of the year. Professional gardeners can provide ways of keeping colour and magnificent displays in your lawn and yard all year round. It is worth remembering that your garden is an extension on your home, so don’t waste the extra room and use it to your advantage. A garden is great for children and pets, so you can design it with a play area for them to enjoy. You can have your own part, with nice garden furniture and a BBQ when the weather is nice. For some people it is only a few simple Chelsea garden tidy ups such as patio cleaning and lawn mowing to start to get it looking good. You could begin every week and do a few jobs at a time, start mowing and weeding and cleaning.It won’t be long before you may find yourself enjoying being outdoors. But, if the funds will stretch to it you could do a little extra and go for a complete new garden design. 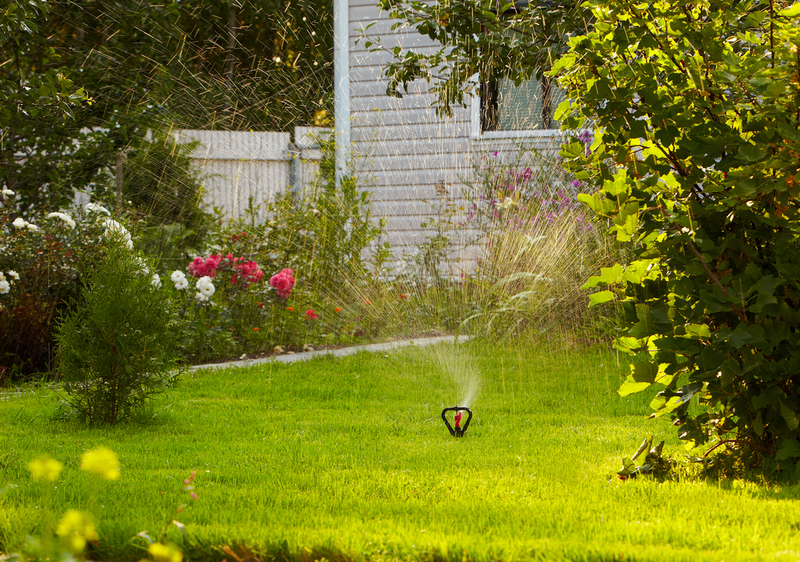 Let’s not forget; the most important thing you can do for your home’s exterior is a well-manicured lawn. 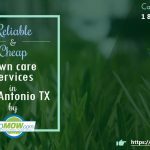 If you’re interested in what we can do for your lawn, contact GoMow, your lawn care service provider in the Dallas, Plano ,Garland, Irving and Austin area.